3098          * to reclaim pages in a zone before going off node. 60  * then switch on zone reclaim on boot. 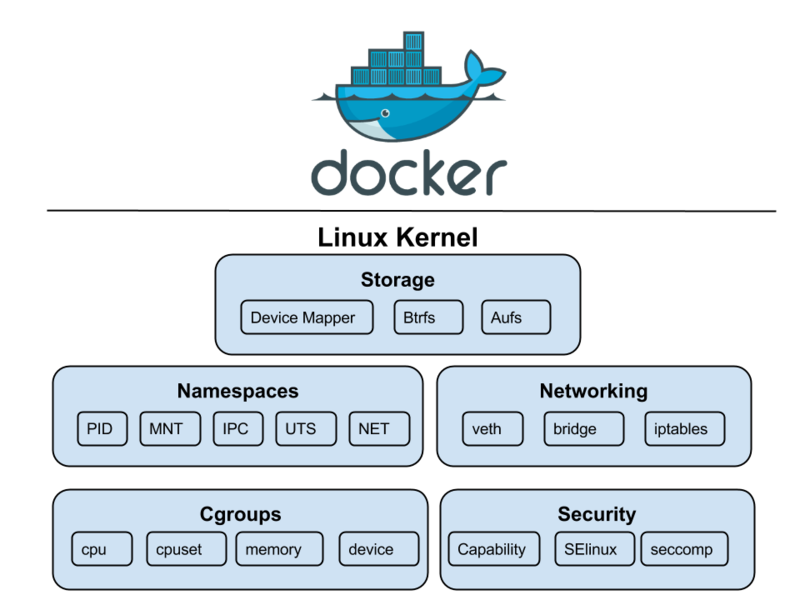 参考：Docker and Go: why did we decide to write Docker in Go?